Home » FFI: When is an MPA not an MPA? A recent paper on the effectiveness of Marine Protected Areas (MPAs) in northern Europe (“Elevated trawling inside protected areas undermines conservation outcomes in a global fishing hot spot”) reveals that industrial-scale fishing – primarily the use of bottom-trawl fishing – is widespread in so-called protected areas that were established specifically to safeguard highly biodiverse marine and coastal habitats across the North Sea. Fauna & Flora International (FFI) welcome this important and timely piece of research. Unfortunately, a number of the press reports that covered this paper’s findings included sensationalist – and misleading – headlines that are potentially very damaging to the cause of marine conservation. 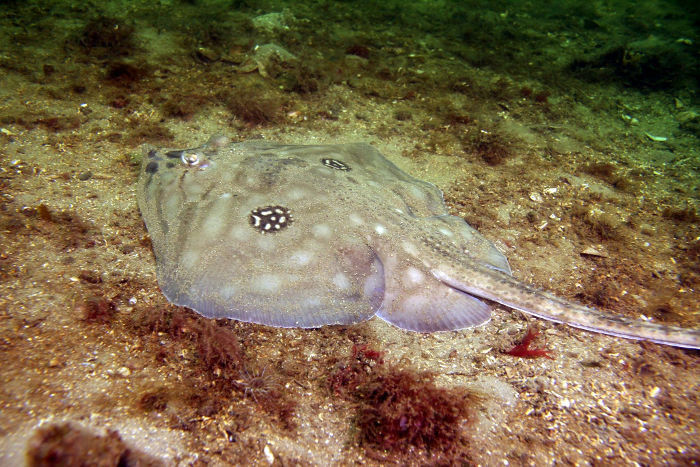 Through looking at levels of destructive trawling and the presence of sharks and rays in North Sea MPAs, the paper concludes that these sites are failing to restrict damaging fishing and, therefore, to help in the recovery of threatened species. A similar situation exists in Scotland where – of the 31 MPAs designated for nature conservation – only six wholly restrict bottom-trawl and dredge fishing. This paper raises an important issue that FFI has grappled with across the areas where we work. It is clear that MPAs – as a tool for conserving marine biodiversity – will be effective only if they are well implemented and offer genuine, unambiguous protection for marine life. If MPAs are to live up to their name, they need to be the right size and in the right place to protect marine biodiversity, be built on a foundation of collaboration and local support, and have the human, technical and financial resources in place to achieve lasting recovery of species and habitats. All of these things add up to real protection, resulting in MPAs that can stand the test of time, will restrict activities that damage or harm marine life, and can be replicated and extended across communities, coastlines and countries. However, some newspaper headlines covering the paper’s findings (for example, describing nature as “worse off” inside MPAs) have done this research – and the whole MPA concept – a disservice, and provided unwarranted ammunition to those who would oppose ocean protection by misinterpreting the point being made. The authors are not saying that MPAs don’t work, but that these MPAs are not being managed – so they don’t have the chance to work. 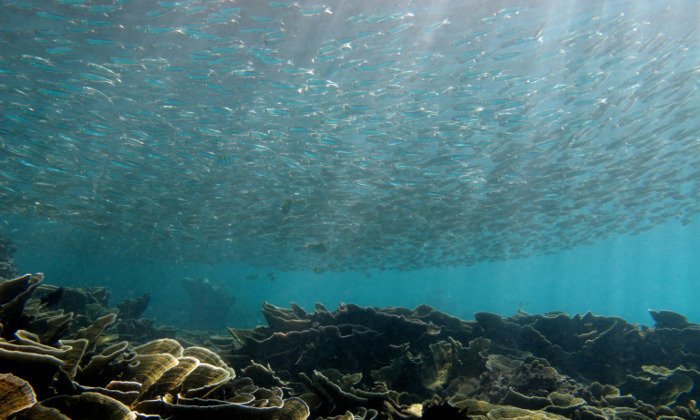 The idea that MPAs are a waste of time, finances and resources makes for a compelling headline, but in reality there is a wealth of evidence that well-managed MPAs can work for people and for biodiversity and the paper, in a sense, confirms this finding. Since 2010, FFI has worked across 55 sites to secure better protection and management for marine biodiversity and we have amassed a strong evidence base (complementing the vast amount of global evidence) on the effectiveness of MPAs when set up to deliver lasting impact. In Turkey, for example, the Gökova Bay Special Environmental Protected Area is managed to restrict damaging trawling and purse-seining, provides even stricter (“no-take zone”) protection for highly sensitive inshore bays and caves and has strong local and national support across civil society and government organisations. As the site continues to witness long-term change for the better – including a dramatic recovery in apex predatory fish (such as groupers) and increased income from low-impact fishing – it is no surprise this model of MPA is now being replicated across a much wider Turkish seascape. Across Southeast Asia, effective MPAs are driving the revitalisation of globally significant marine habitats, from coral reefs to seagrass. In Cambodia’s Koh Rong archipelago, a unique patchwork of protection – encompassing fully protected zones and areas exclusively for fishing community use – has led to early signs of ecosystem recovery, especially in terms of abundance of reef fish and size and health of seagrass beds. In the Indonesian province of Aceh, decades of MPA planning, local capacity building and financial support have led to a growing network of marine sites that blend protection based on traditional beliefs and fishing heritage with more formal restrictions based on biological research and monitoring. We urgently need to protect marine life and must look carefully and critically at how we do this to ensure that time is not wasted. It is important that misinterpretation of evidence is not used to discredit MPAs. But equally we shouldn’t tolerate the development of MPAs that aren’t going to be effective – either because they haven’t been designed or purposed for conservation or because they lack effective management (in terms of either restrictions or enforcement). Nor should we ever see imposition of MPAs in ways that are socially unfair and unsupported, and thus unenforceable. Paper parks won’t save our oceans, but effective MPAs will. This blog article was originally published as When is a Marine Protected Area not a Marine Protected Area? by Fauna & Flora International on 05/02/19.